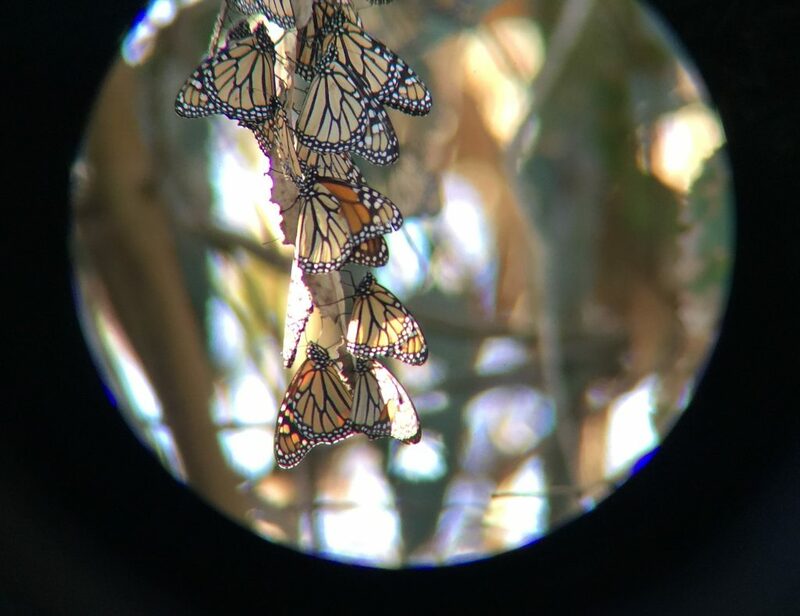 Would you like to help count the local population of monarchs? Join us for an introduction/training for the Thanksgiving Count 2017. We will meet at the Sperling Parking lot in Goleta and possibly travel to a couple other sites in the area. Xerces Society Regional Coordinator, Charis van der Heide, will be leading the training. Bring: Binoculars (typical birding binoculars are good, 8×42) and notebook. 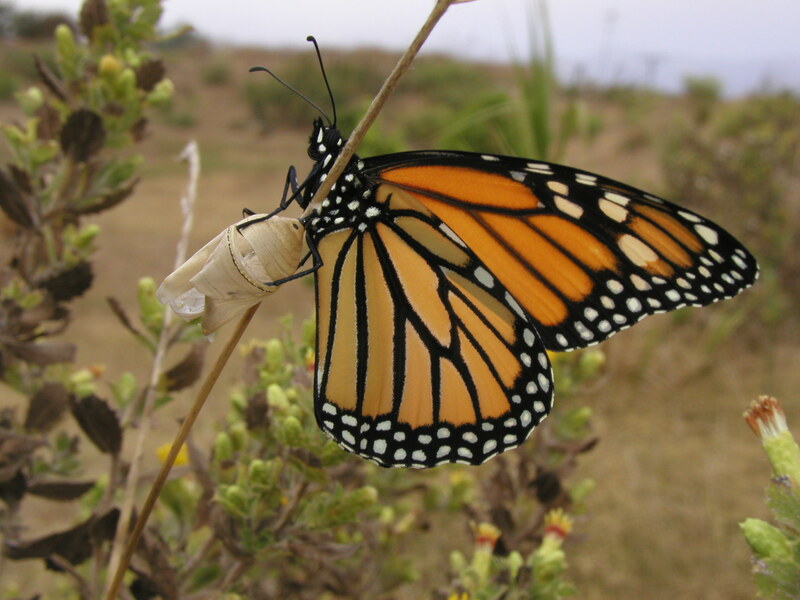 Volunteer commitment: Sign up to count monarchs at a site(s) near you, 2-4 hours to as much as you’re willing during Thanksgiving and again for New Year’s Count. Please RSVP to [email protected] for the Counting Training so she can keep you updated of any location changes!! !